Do Online Publishers Need a CRM? If you’re thinking, should I read this article if I only have a small number of advertisers and reps? The answer is yes! Whether you are a large online publication with 100 + employees or a small niche publisher starting out, you are going to need a CRM to help manage all the day to day tasks for your team. 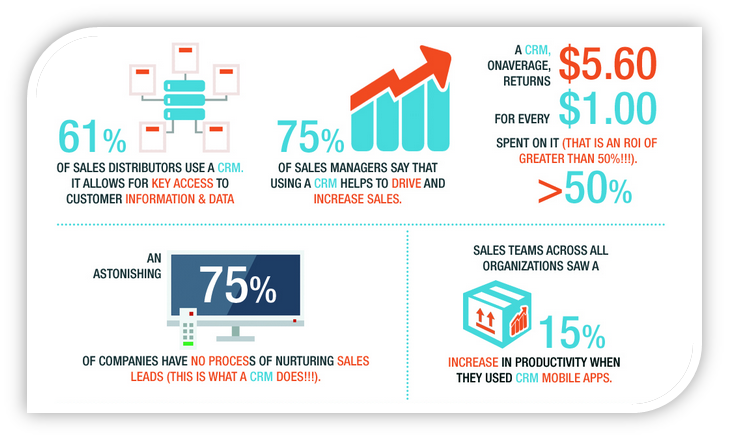 Here are just a couple of stats from Hubspot to get you interested in the benefits of using a CRM. I am not here to tell you what tool to choose, that’s for you to decide. What I do want to do is to point out are some very useful reasons why you should have one. If you want to do some in depth research, CRM Search has got some great information on all types of tools to choose from. I understand that many publishers might be hesitant due to money constraints or logistics of getting their current employees on board. CRM’s have traditionally been used for sales departments to help keep track of clients and leads, however entire publishing teams can also take advantage of these excellent management tools that can drive business forward. 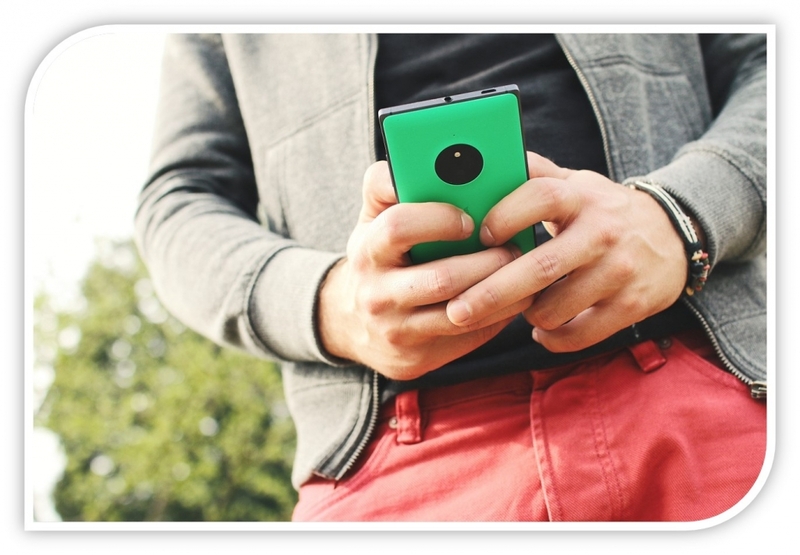 Many of us still think that our inboxes are the most convenient solution for managing our contacts. Yes, there is the familiarity that comes with continuing with our current email management strategy, but what happens when your inbox has grown and become a list of unorganized emails making it difficult to keep track? This is especially meaningful if your team is spread apart and communication is done primarily via emails. Using a CRM will help you keep all your correspondence together and make sharing and tracking much simpler. 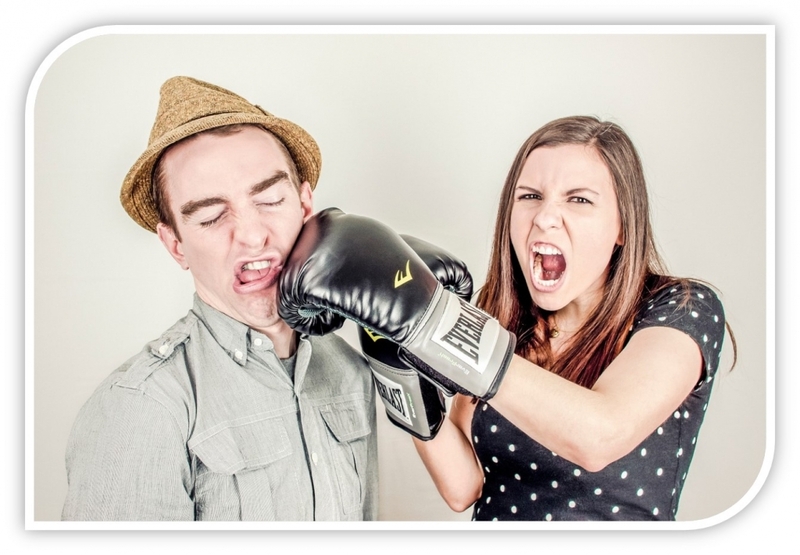 If you work in the publishing world, you will know a little bit about competition. It’s not that bad. Having a centralized management tool will bring your employees together, as well as creating a good competitive environment. When employees can see the progress of their colleagues they are likely to want to do better to compete with them. Online publishers often run inter-office competitions to see who writes the most posts, or who gets the most social shares, rewarding staff with prizes or bonuses. I don’t know about you, but I can get completely lost when I’m using multiple programs and apps to manage my day to day tasks. When you use a CRM system you will have everything in one place and can access it anywhere in the world. Being organized and systematic is one of the best qualities any online publisher should have. The publishing world is fast paced and constantly changing; your current reps and partners will more than likely be different in a years’ time. The point of a CRM database is to provide a digital archive of your communications, which provides key customer insights for your team and new members. If you do your research with your company ethos in mind, you will be able to pick the right platform for your needs. Most CRM tools have scalable pricing plans that will be flexible as your business grows. Mobile access: Most CRM tools are mobile friendly or have their own apps that help you keep up to date even when you are not in the office. This is really useful for employees to centralize their communication activities whilst they are out of the office. Contact management: This feature is fantastic in being as you are able to manage all of your clients and leads, as well as being able to assign employees to certain contacts. Automation: If you are looking to keep your users updated about your publications, CRM tools can automate the process for you. This syndication feature can also help manage what content you want to publish on social media. One of the tricks to getting CRM tools to work with your online publication is to appoint someone as the key person responsible for its implementation. This should be someone that is tech savvy and patient so that they can explain the processes to your other employees. If you have an intern that is eager or an employee looking to benefit their professional development, you should seek them out to help you with your CRM change. I recommend giving the person responsible time to learn the platform and set up training for the rest of the employees. It’ll be a learning process for them and you should show your appreciation by allowing them to learn all there is about the tool. What’s more important is that they must be interested in working with this kind of system in order to be able to convince others that it is worthwhile. To get your employees to start using your new management tool you should start introducing it in your team meetings; be patient, forcing it onto your team is not the method you want to take in this situation as in the long term it won’t hold. There are many tools on the market to try out and it can get confusing if you are not familiar with the systems. To get you started I picked three popular products used by online publishers, if you have heard of others please mention them in the comment section below. This leader in CRM tools has a great option for those who want just a contact manager product or if you are looking for something with more functionality you can opt for the professional package. This is tool is perfect for small to medium businesses with a tight budget who want to get a good CRM service. 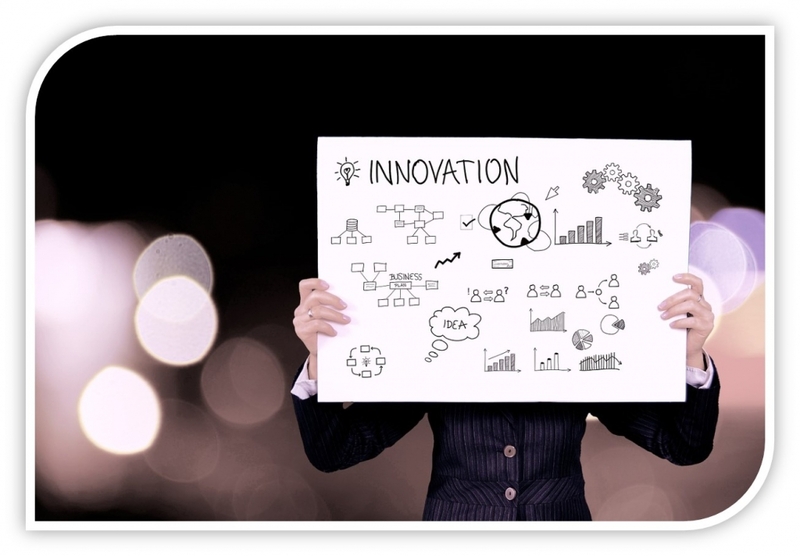 You can progress to more sophisticated versions as your revenue increases and company grows. The simple user friendly design with multiple functionality gives you a great experience as a user new to the CRM world. This CRM was designed with the customer in mind. It has a great feature that allows you to keep personal profiles of all of your clients, which allows you to understand each one individually. This is not as daunting as it sounds, the software helps you manage it and leverage your marketing strategies to suit different needs. If you want to read an in-depth comparison of these tools, I suggest reading this great article from Avishai’s StartupBloggers. Bearing in mind that everything worth doing needs effort; taking on the CRM strategy is something that will take planning and a motivated individual to push it forward in your team. If you like reading our articles and want to keep updated with the latest posts, subscribe to our mailing list and you will receive only great content from us!